Chainmaille jeweler Lauren Andersen created this necklace which features the Instant Glam Tres bezel. I love how she created a two tone effect with her chainmaille design! Lauren is a Beadalon Design team member. Thank you so much for sharing your design with us! Instant Glam™ by Fernando is the newest addition to the Metal Complex line of specialty products. Inspired by Italian architecture, Fernando designed a collection of metal bezels and matching shapes featuring Swarovski Elements crystal rocks. This is a serious piece of eye candy from Fernando DaSilva! Everything I love is in this necklace. 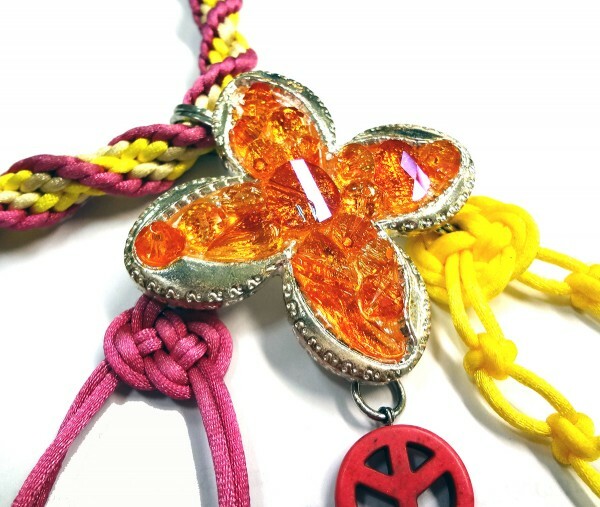 We have a kumihimo braid and fiber embellishments created with Dazzle-it rattail, new end caps, a Metal Complex Instant Glam Bezel, Dazzle-it semi-precious peace symbol beads and best of all; Astra Pink Swarovski Elements floating on a bed of clear resin. The Instant Glam “Quattro” silver bezel is showcasing a collection of Astral Pink Swarovski crystals. 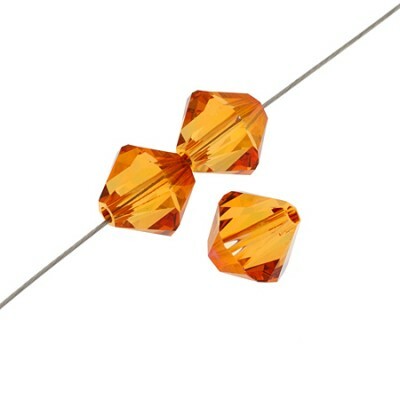 They are suspended in place because Fernando placed them on a layer of Jewelry Resin. 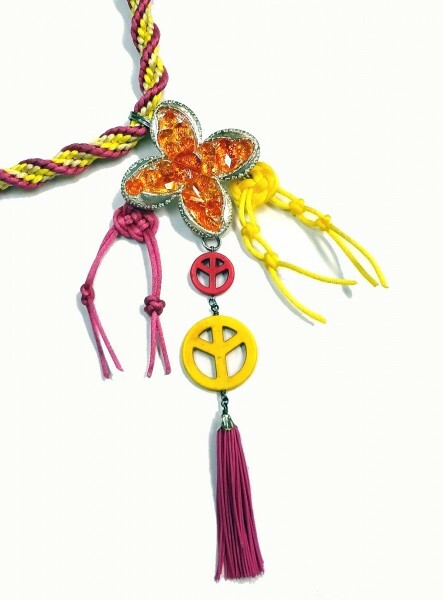 The pink and yellow rattail looks fabulous in both the braid and knotted elements. You can see how Fernando is using some of the Chinese knots from his book to create new embellishments. 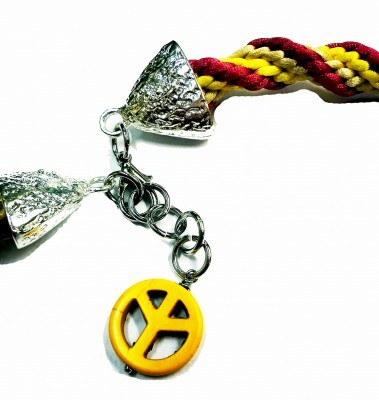 The peace beads are semi precious and were launched by Dazzle-it this spring. Metal Complex Instant Glam “Quattro” bezel. New End Caps are beautifully featured in this closure. Fernando always makes his necklaces look gorgeous even in areas that may not be seen. Instant Glam + Fab New Kumihimo Bails! Here is yet another Fernando DaSilva Instant Glam stunner! These new Butterfly Bails look fantastic on the kumihimo braid Fernando made. I noticed that he is using Lovely Knots Cord and Rattail in his braids now. There are endless colour options and the tassels he made are unique. The silver drop Instant Glam pendant is showcasing fish leather. So brilliant! Large kumihimo finding sets finish the necklace elegantly. Author Carmi CimicataPosted on May 27, 2013 Categories Dazzle-it Findings, Fish Leather - Second Skin, Instant GlamTags Instant Glam Bezel, KumihimoLeave a comment on Instant Glam + Fab New Kumihimo Bails! Our first line of exclusive components named Instant Glam™ by Fernando brings a wave of fresh air and innovation to the do-it-yourself category. When a singer records a new rendition of a standard song people start looking for all the possible changes that the artist added to the arrangement. We review things like melody, rhythm, phrasing, vibe and most important of all: performance. When a new rendition is done, with a new and distinct personality, that artist takes ownership of that song. Metal Complex and Fernando DaSilva are like a newly recorded duet. They did not invent bezels or crystal rocks, however they created new pieces for the Instant Glam™ collection that are original. Their new and improved “rendition” features two components that go together but that still have versatile functions on their own. Instant Glam™ bezels are unorthodox because they are large enough for a variety of techniques including working with polymer clay, resin, and two-part epoxy clays. If they were small, they wouldn’t lend themselves to these techniques as readily. They were intentionally designed to inspire designers to create big statement, eye-catching, bold and trendy pieces that deliver a red carpet look on a frugal budget. The bezels are unique. 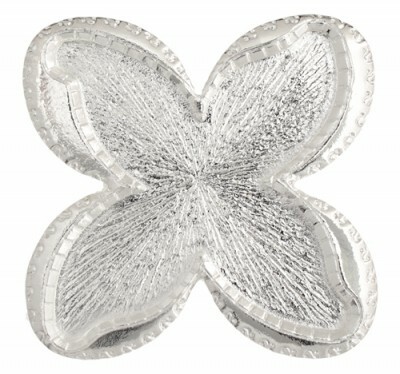 The quality of the heavy zinc alloy cast is perfect for craft and jewelry use. There are six shapes available in two different finishes; silver and gunmetal. If the silver finish appears too bright, you will be pleased to learn that the bezels readily take liver of sulphur or gilder’s paste for a more subtle finish. The bezels also feature unique and detailed textures. These special markings make Instant Glam™ bezels stand out from the others in the marketplace. 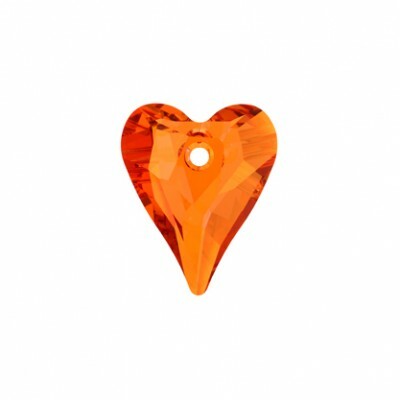 The matching shapes of crystal rocks; tres, arrow, drop, rectangle, quattro and diamond were designed by Fernando as well and made exclusively for Metal Complex by Swarovski Elements. Although the shapes have hot fix film on the reverse (making them easy to attach to fabric) they do require an adhesive to adhere them into the bezels. 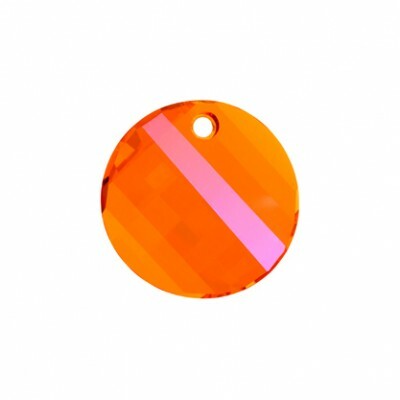 Simply apply a glue to the back of the crystal rock shape and set it into the bezel. Naturally, the crystal rock shapes on their own can be used to embellish home décor items such as pillows, place mats and curtains with ease. In a recent interview in “Salt” magazine, Donatella Versace said “…Swarovski Elements are a really powerful resource for me…Crystal adds instant glamour.” Coincidentally that is also one of the reasons for our Instant Glam™ line. We want to empower any person to become a designer and to turn their ideas into a business with an easy-to-use components line. In few minutes a piece of jewelry can be created, and in few hours a jewelry collection can be assembled. Instant Glam becomes Instant Gratification! Bring some of this “fresh air” to your customers by offering them components from Instant Glam™ by Fernando, now available through Metal Complex. Instant Glam™ by Fernando for the masses. Rectangle 75mm in Gunmetal and silver. Double your options with double Diamonds from Instant Glam™ by Fernando. Swarovski Elements and rhinestone accents set on 2 part epoxy clay. Author Carmi CimicataPosted on October 15, 2012 Categories Instant Glam, John Bead Component, Resin ClayTags Instant Glam BezelLeave a comment on Instant Glam Inspiration!